It’s a zippy number! 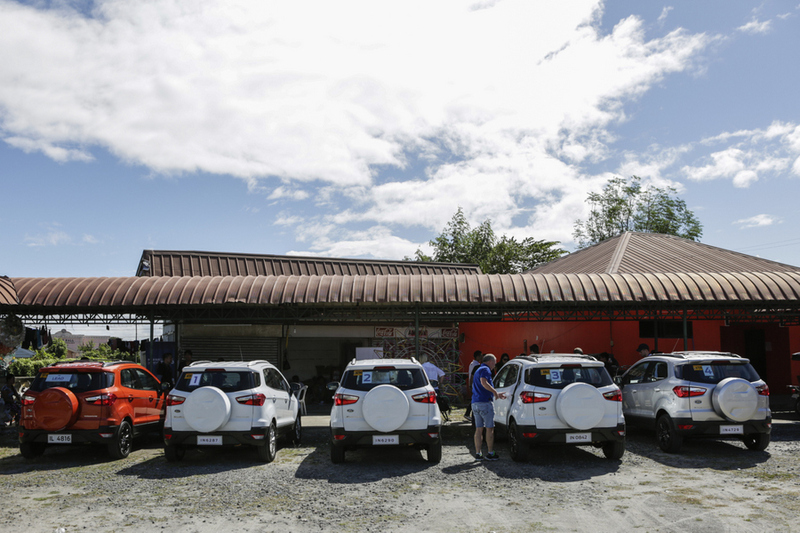 I took the Ford EcoSport out for a spin through the Pampanga district in the Philippines. Our convoy navigated through high density traffic sections and open stretches of road. It provided me with a good feel for this compact urban vehicle which has a high driving position for seeing over traffic and significant ground clearance for any water, pot holes or other common urban obstacles I might come across. First up, the convoy travelled across the FVR megadike. 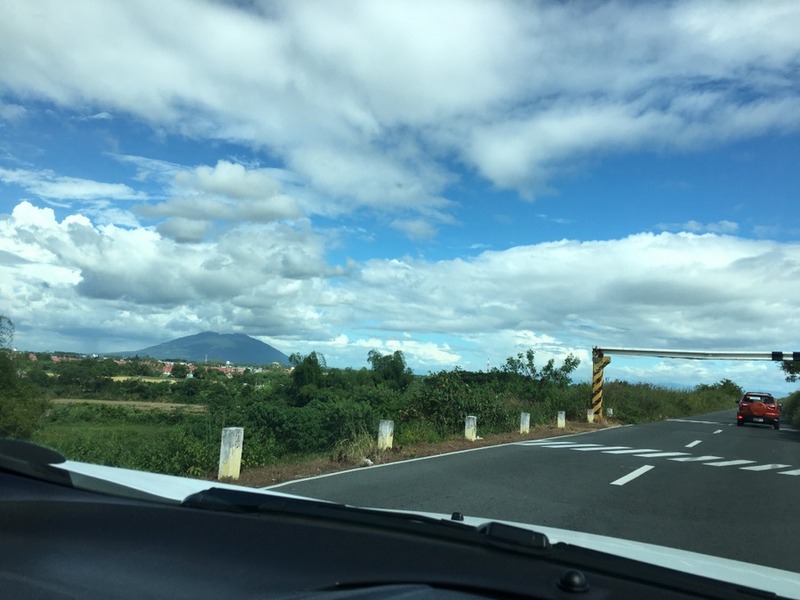 In 1991, Mount Pinatubo erupted causing widespread destruction in Pampanga, and the threat to low-lying towns continues through lahar flows mobilised by rainfall. The 56 kilometre megakike structure provides a layer of defence for these at risk towns. The amount of volcanic material from the 1991 eruption is astounding, and can be clearly seen in the sandy cliffs at the lahar river beds I drove through with the Ford Everest (see images in this post). The convoy stopped at a lantern making shop to break up the trip. 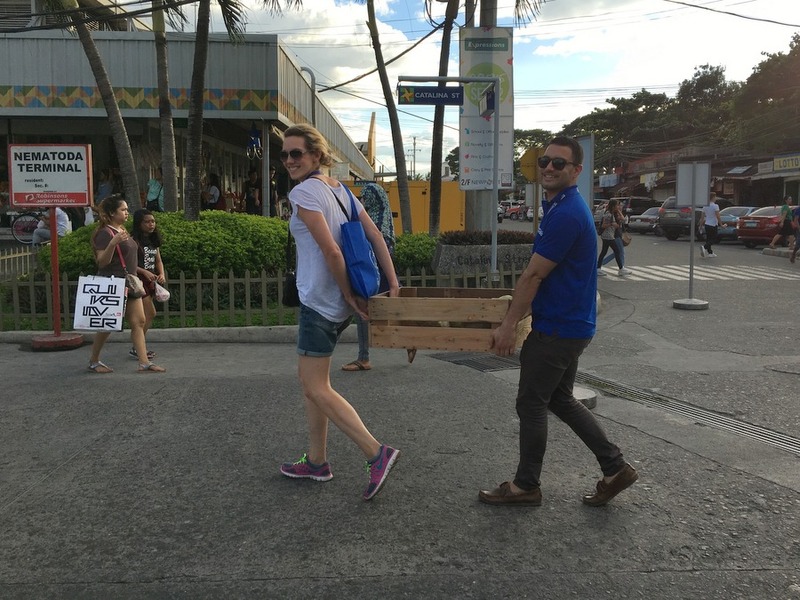 I noticed a lot of lanterns in the Philippines, decorating streets, homes and restaurants. 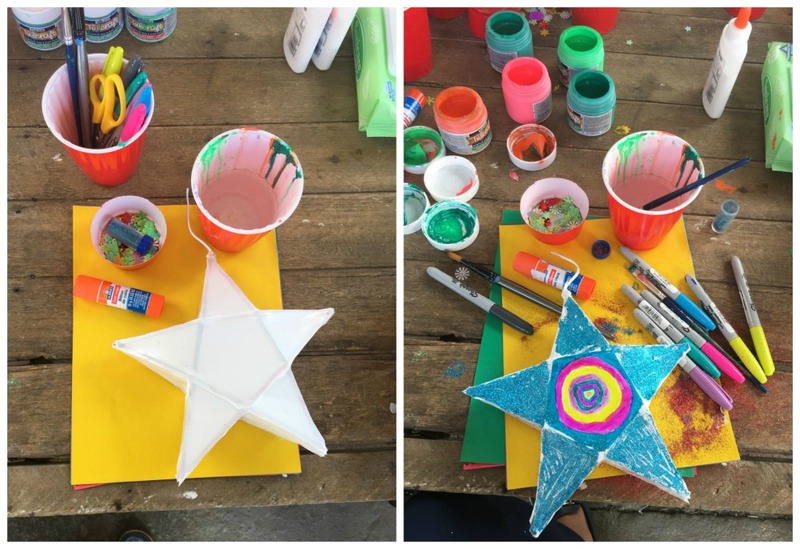 The parol lanterns are significant to the Philippine culture, especially around Christmastime which they celebrate from September to December. 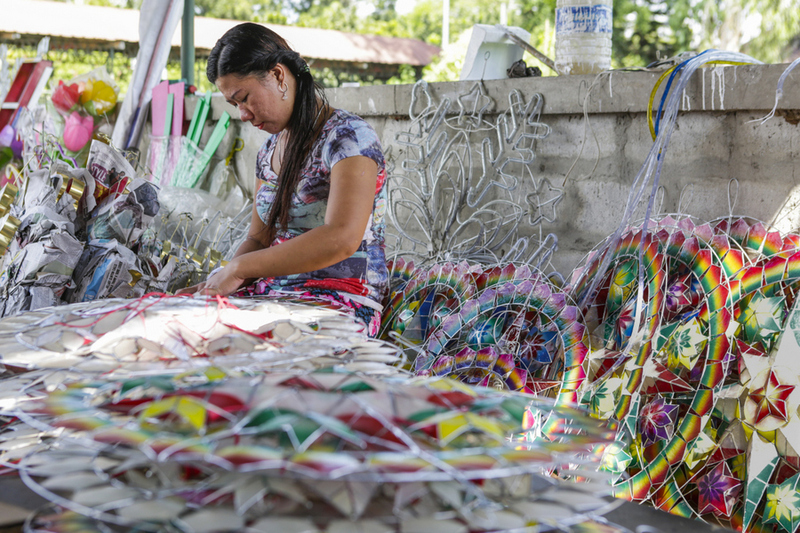 You could say the parol lanterns are to Filipinos that Christmas trees are to Aussie families. 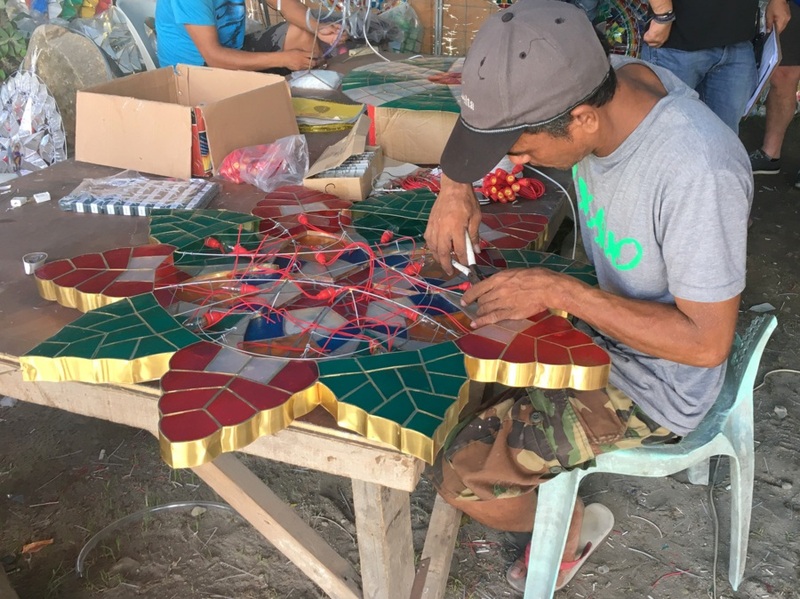 In the Pampanga district, the lanterns are not manufactured in factories to sell, but are handmade by family businesses in homes or community areas like this one. 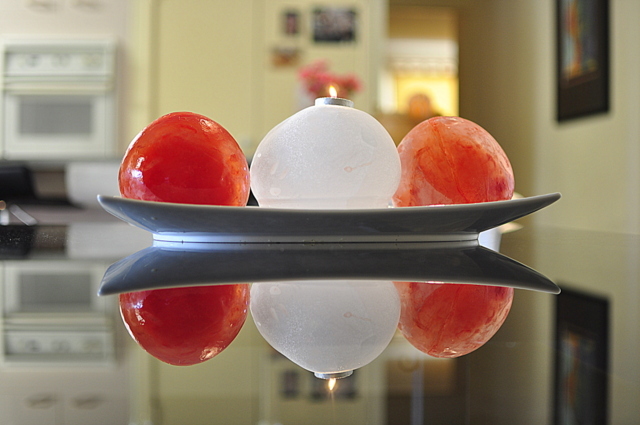 The lanterns are made from many different materials, often with opaque capiz shells as pictured below. I had a go at making my own lantern version. It was nice to make a mess and not have to worry about the clean up. 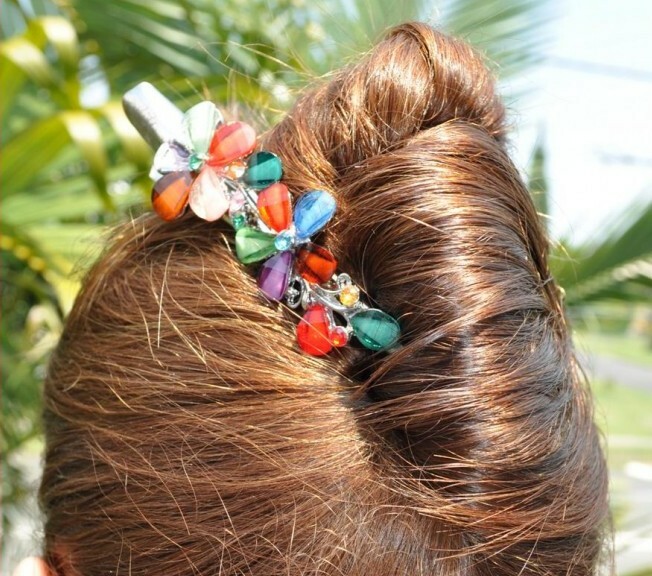 ALL THE GLITTER! 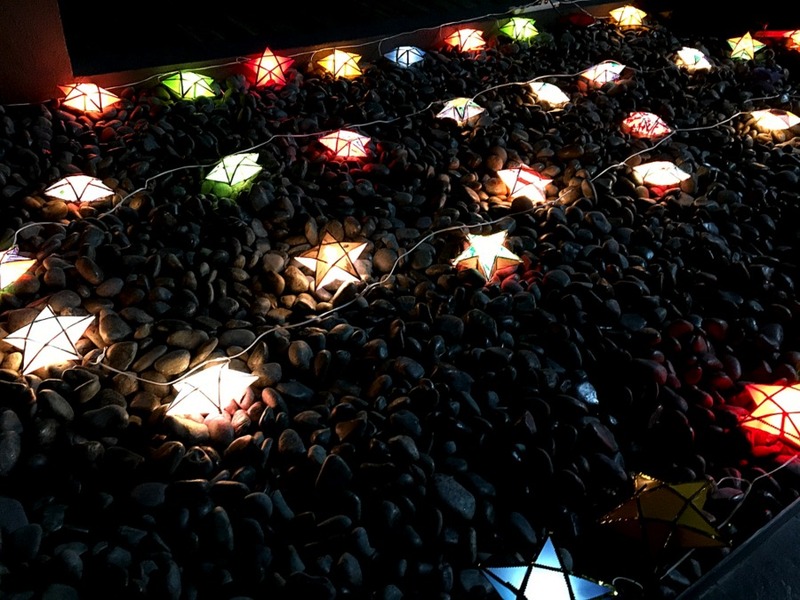 Look how beautiful our decorated lanterns looked when they were put out for dinner! 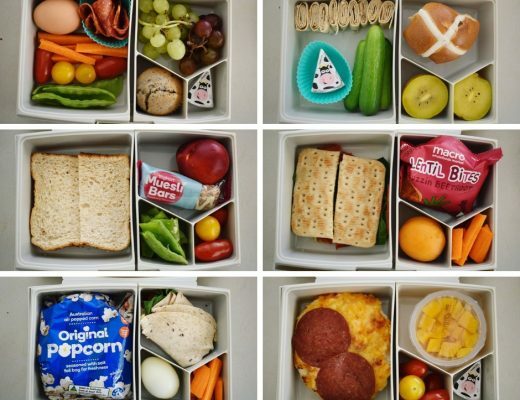 When I travel, I like to recreate some of the ideas back at home with the kids. 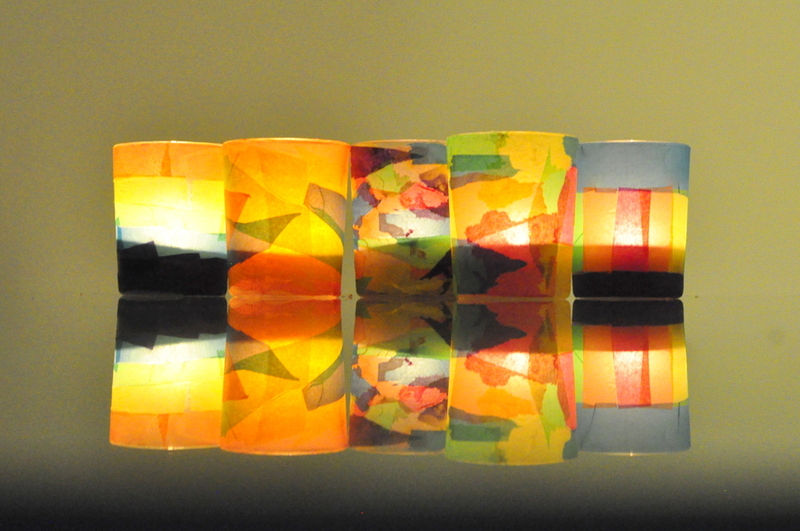 Parol lanterns are incredibly intricate, however there are a lot of ways to make your own simple decorated lighting (just google lantern making) and I recently made tea light candles with my kids using a glass and tissue paper. 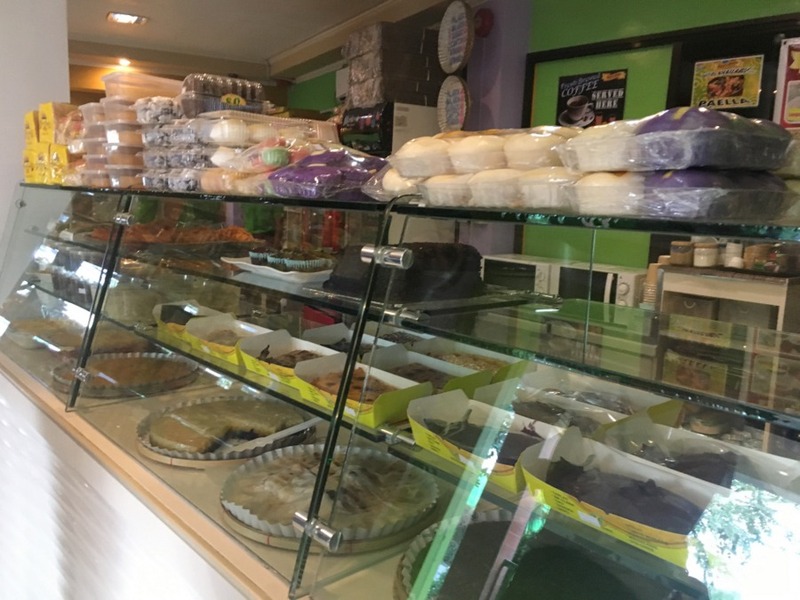 The afternoon took us through tight busy streets to Susie’s Cuisine, which offers a selection of delicacies in the Pampanga region. 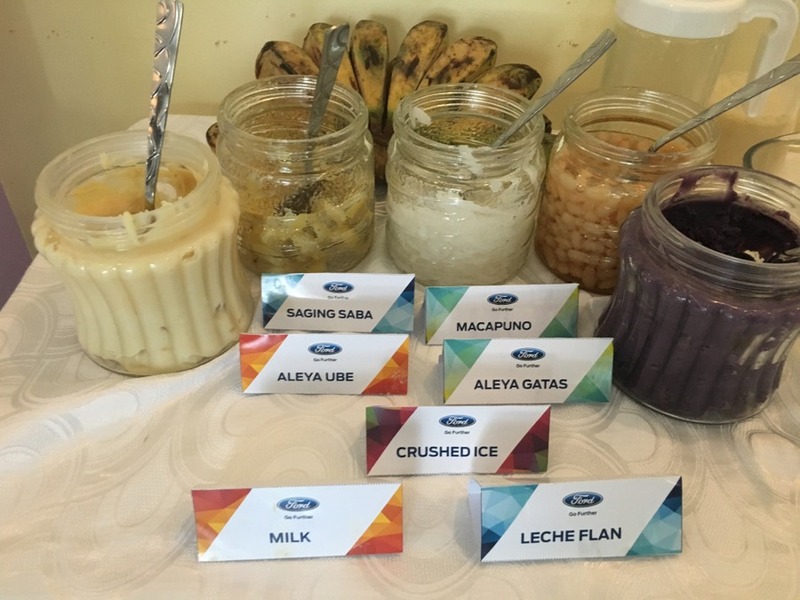 I tried a popular drink in the Philippines called halo-halo, which essentially means mix-mix. The idea is you throw different ingredients in a tall glass, add ice and milk, and then mix-mix away. It’s a social drink, where people take a break from the humidity, and slowly make their way through a tall drink, mixing the flavours in the glass as they chat; it’s part of the process. 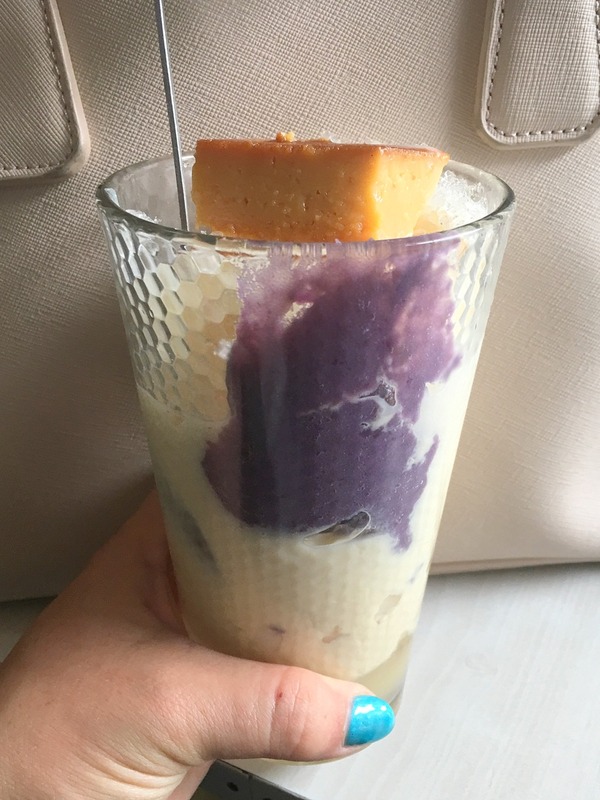 Halo-halo is very sweet and cold. 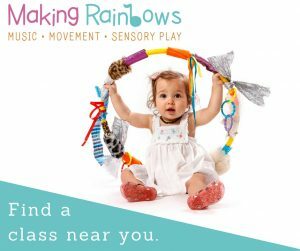 I love the concept and did my own version with my children as a fun activity and you can read about it here. 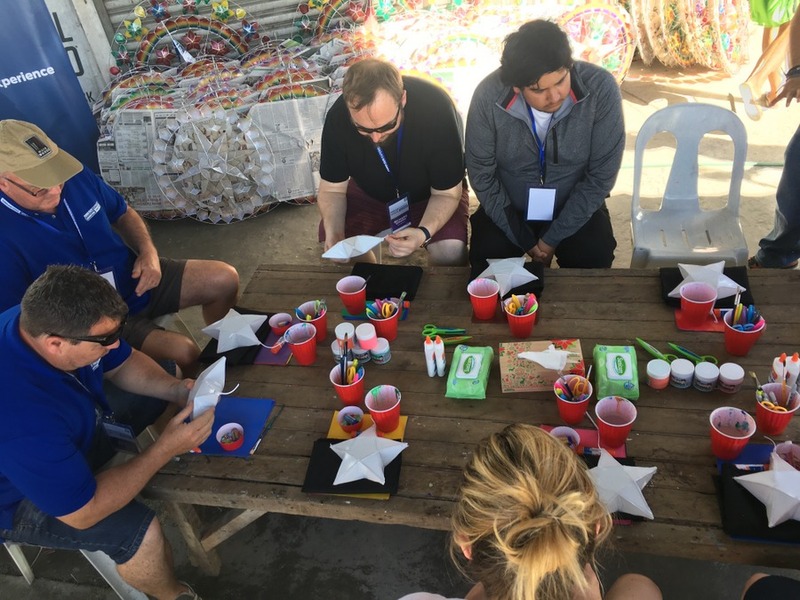 Below are the ingredients I used in the Philippines. 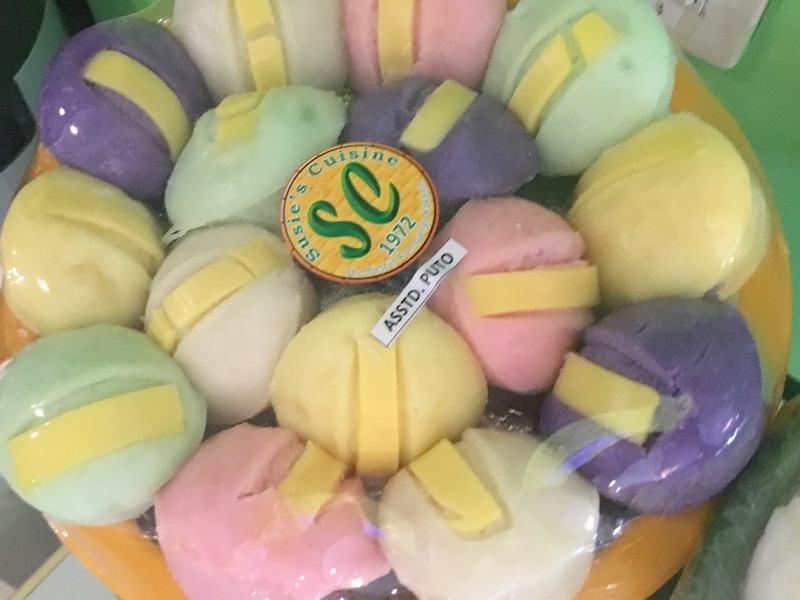 The last stop on our drive was at the Nepo Mart where I purchased a ‘pasalubong’ — a gift to take home to loved ones — for my kids. 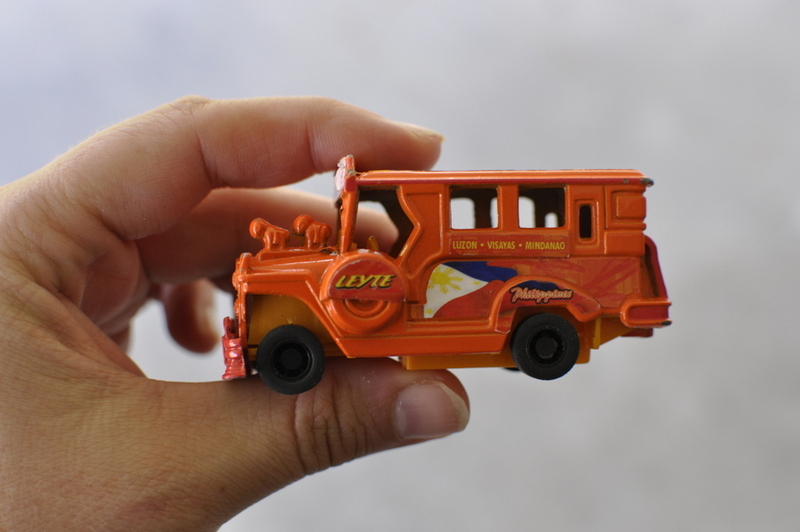 I decided on a toy Jeepney for my vehicle-crazy son. 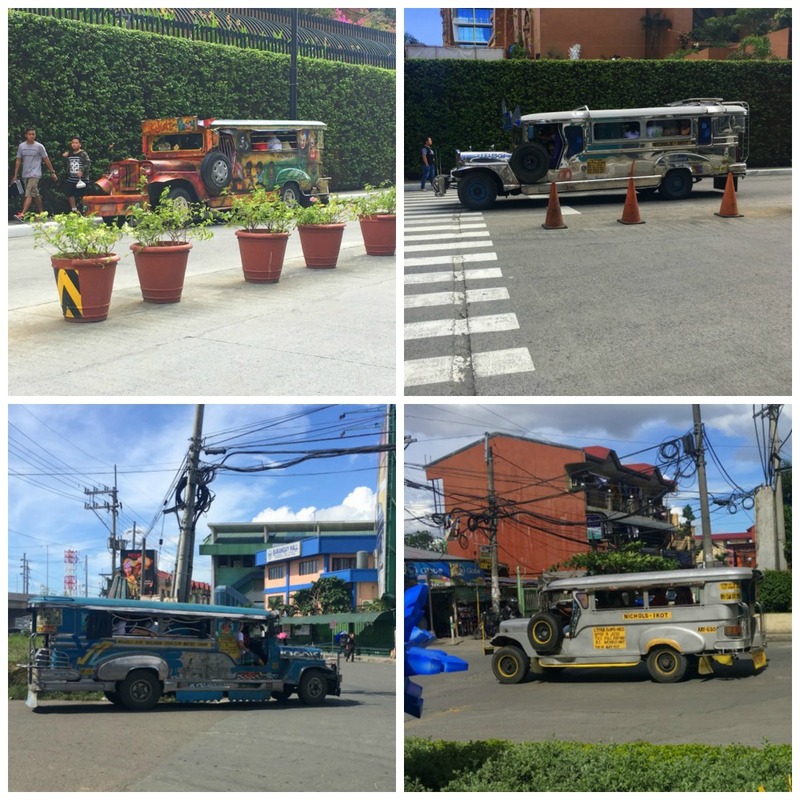 Jeepneys are the colourful coloured public transport vehicles that spot the roads in the Philippines. And that marked the end of the EcoSport test drive. When I test drive a vehicle to write about on the blog, I always think about the usability for family life, and my favourite of Ford’s SUV range is the Escape (which I wrote about here). 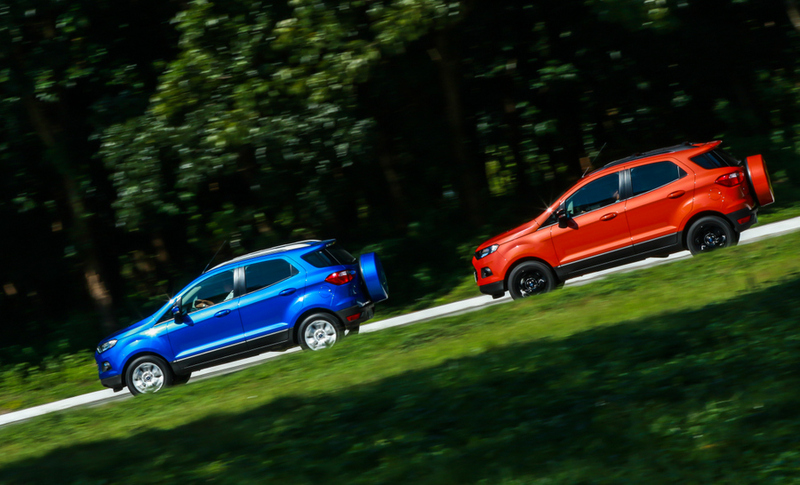 The EcoSport is too small to be an ideal family car; however it’s certainly an affordable SUV, and has a good amount of space for a family of 3 or 4). You can read a comprehensive review on the vehicle over at Car Advice. 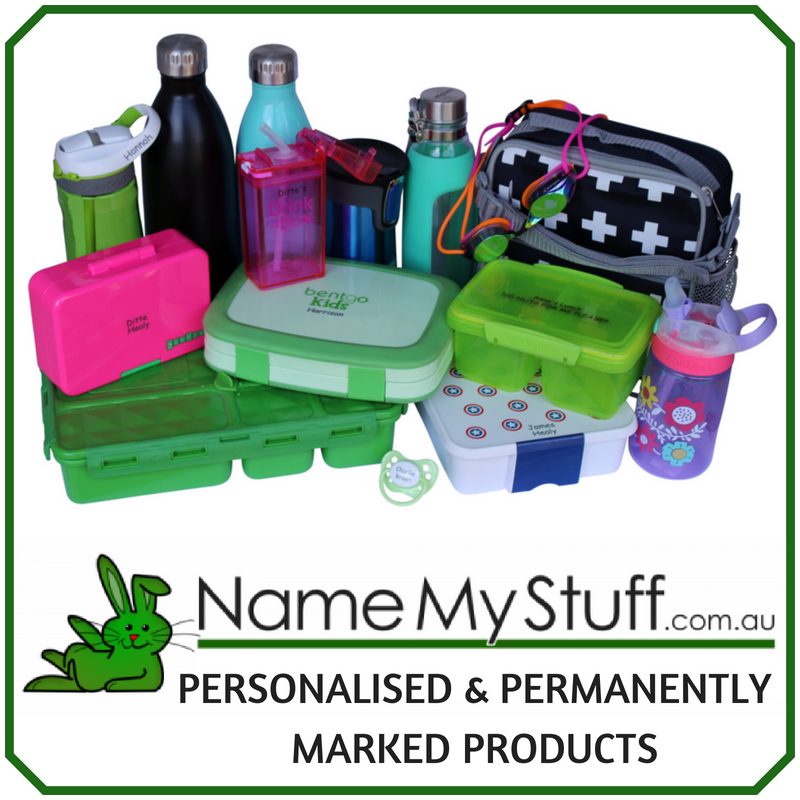 I’ll provide a snap shot of some of the features below. The boot space can be converted by folding different seats down. This crete (pictured below) full of coconuts fit easily into the back with room to spare. To transport longer objects, one of the seats can be folded down. For even more space, both rear seats can be folded down. The dash has a sporty feel; there’s handy charging spots to assist modern life and keyless entry (no scrambling for keys) with a push button start (Titanium model). Inside, the in-connectivity system enables control of entertainment, climate settings, navigation and phone, completely hands free. 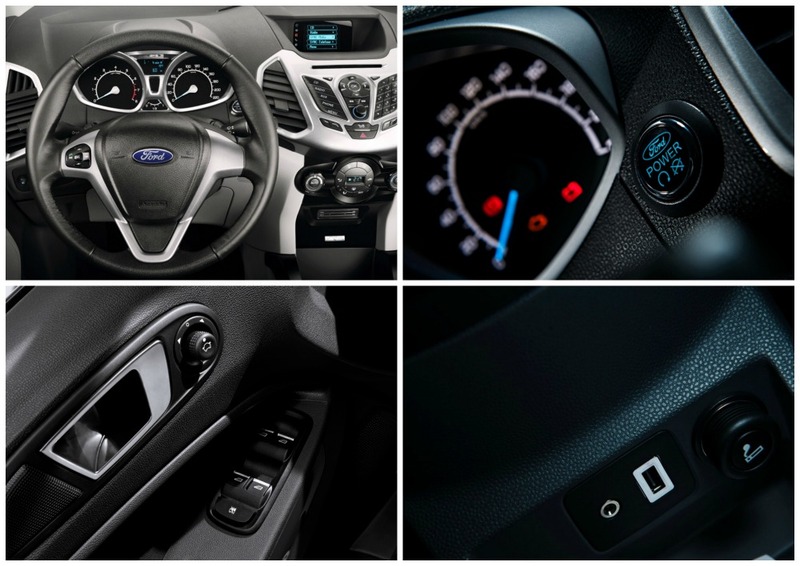 This will be standard across all future Ford models, even at the entry level. 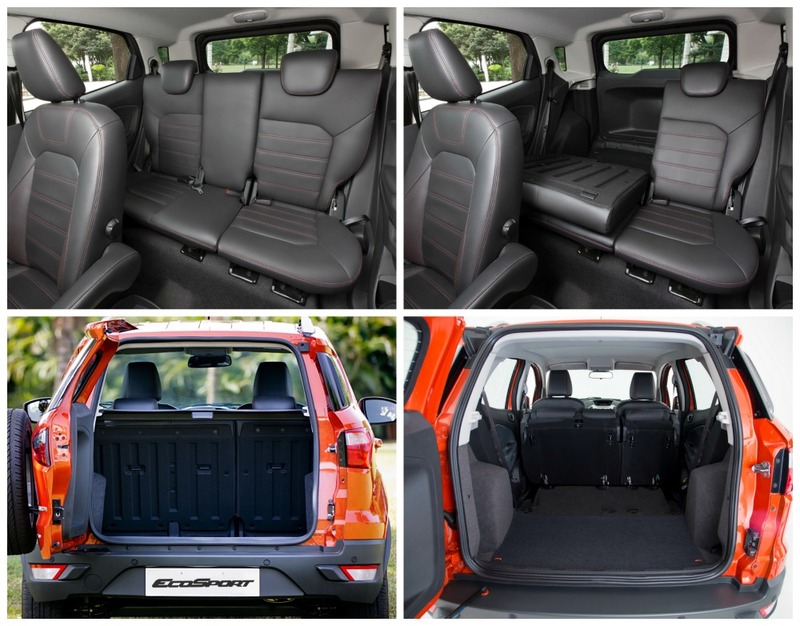 The EcoSport boasts 20 storage spaces including the standard door pockets and cup holders, and also a glove box beverage cooler, slide out drawer under the front seat, sunglasses spot and more. 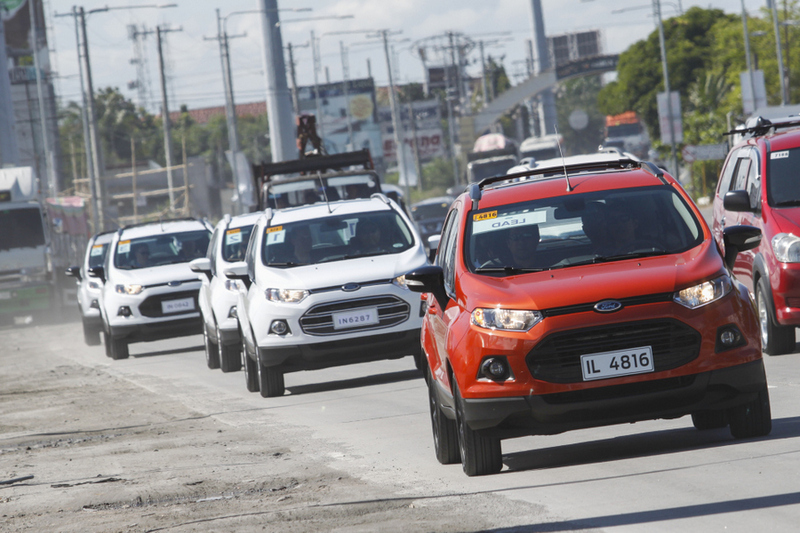 The EcoSport is designed to be compact, sporty and gutsy enough to navigate varied urban conditions. The 200mm of ground clearance assists when navigating potholes and other rough surfaces, plus the 550mm water wading provides flexibility through wet weather. Hill Launch Assist: prevents rolling on a hill when the foot is moved from the brake pedal to accelerator. Rear parking sensors: Rear bumper sensors will help gauge distance behind the car (EcoSport Trend and Titanium). 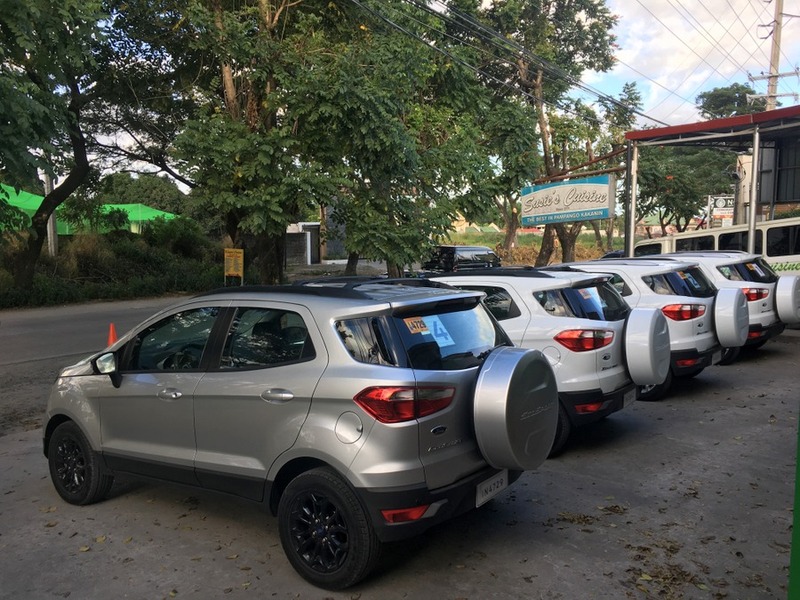 The Ford EcoSport is a compact and affordable SUV that would appeal small families who are looking for a gutsy vehicle which can easily facilitate the busyness of urban life with flexibility and style.